Primary bone sarcomas of the fibula have traditionally been treated with above-knee amputations. Increased use of limb-sparing procedures stimulated an interest in the surgical anatomy of this area and the possibility that tumors of the fibula might be safely resected. 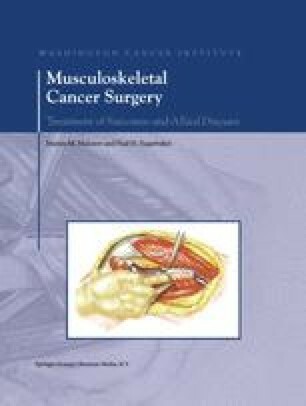 This chapter describes the surgical anatomy and resection technique for malignant lesions of the proximal, mid-, and distal fibula.